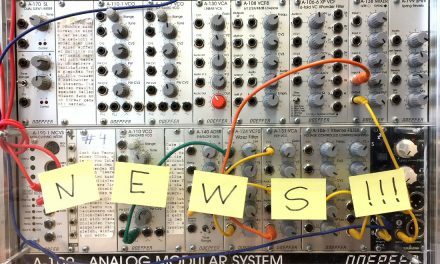 At SchneidersLaden we don’t only sell synthesizers – we advise and support you to find the instrument you really want – we share our knowledge with you, we learn from you and we organize events: Workshops, Performances and Concerts! 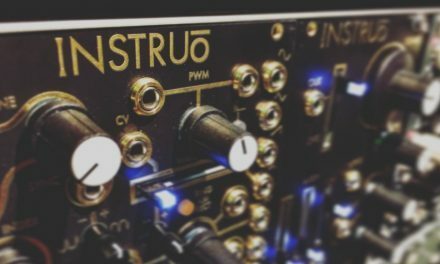 Every Thursday you can join a free Modular Beginner Workshop at 6pm. 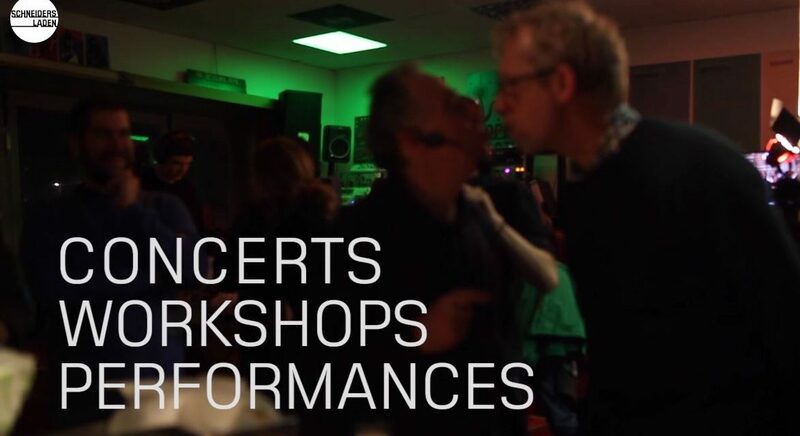 Often we’ll have this workshop followed by another workshop for which we invite manufacturers or artists to share their vision with us or to play a concert or performance. Some examples of these events can be seen in our new trailer – others can be found here in full length. And our latest three additions to our Workshop-video-collection can be found here! But the important news of today is the announcement of our new workshop series starting February 14th! 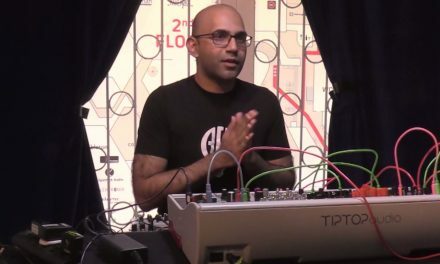 CTM Festival just closed its doors for this years edition, but we thought we take one of our personal highlights and bring it to the SchneidersLaden showroom! Together with Frank Bretschneider we will have a close look at how an installation project like Raster.Labor comes to life. 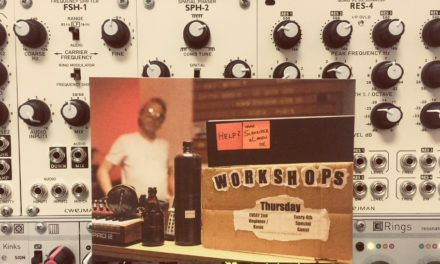 Until mid-April there will be more workshops every Thursday – starting at 7:30pm – right after the weekly Modular Beginner Workshop.